New patients to our practice regularly comment on the sophisticated level of equipment we have within the consulting rooms and many of our regular patients often ask us to show them our latest purchase since their last visit! 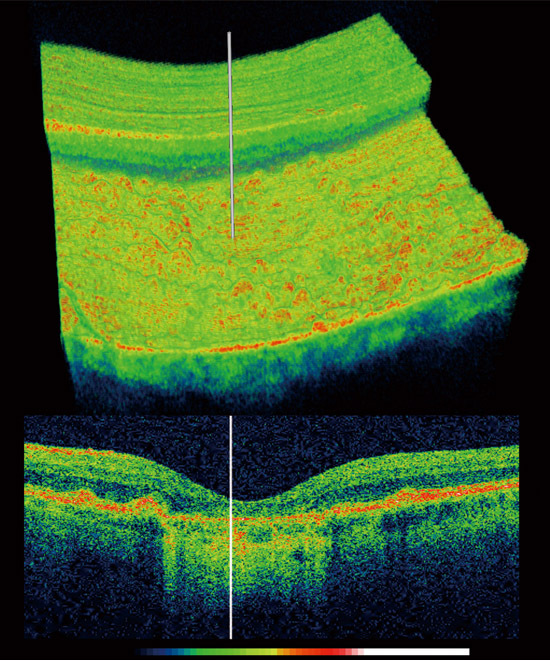 Our on-going investment in the latest technology together with our clinical expertise means we are able to achieve a level of eye examination that gives very detailed results to help maintain and manage patients’ optimum vision and ocular health. It is a standard that reflects our commitment to the care and preservation of vision. An OCT scan will incur an additional charge as it is not covered under the NHS or by our Private eye examination. Please request your scan at the time of booking your appointment. 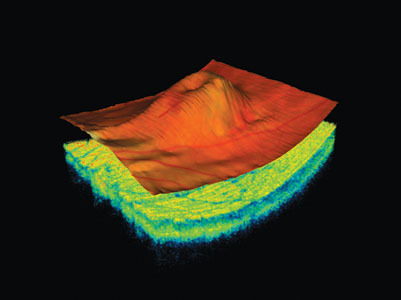 An advanced eye scan allowing the Optometrist to see both the back of the eye and also a 3D image literary look beneath the surface of the retinal image. 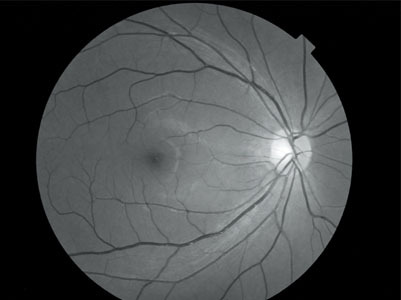 High powered lenses of the retinal camera focus on the structures of the back of the eye taking detailed photographs of the optic nerve, macular, retina and its blood vessels. 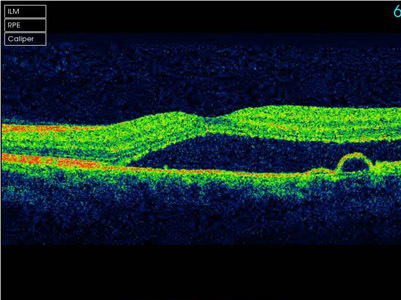 The Humphrey Visual Field Screener is the Gold Standard for detailed investigation of field loss caused by Chronic Glaucoma or conditions that affect the nerve of the eye. Measures the position and height of several thousand points across the entire cornea, critical for contact lens fitting and also for identifying and monitoring keratoconus. 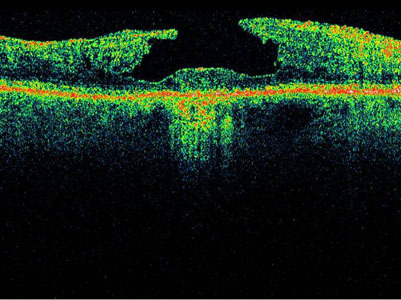 Measures the internal pressure of the eye as well as the central corneal thickness which is important in the interpretation of intraocular pressure readings. Used to examine the front surface of the eye, contact lenses and for checking corneal abrasions and infections. 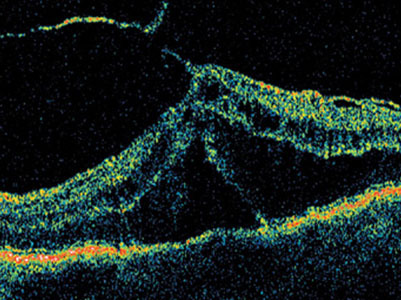 Photos and videos of your eye can also be viewed real-time. Healthy Eye Care Starts Here. Call us today to book your eye exam. These are just a few amazing images taken on an OCT. 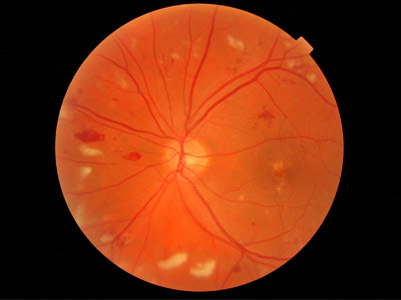 The Optometrist examines the optic nerve and the blood vessels from the images to check whether the retina is healthy. The results are kept on computer for future reference and comparison at your next subsequent visits.